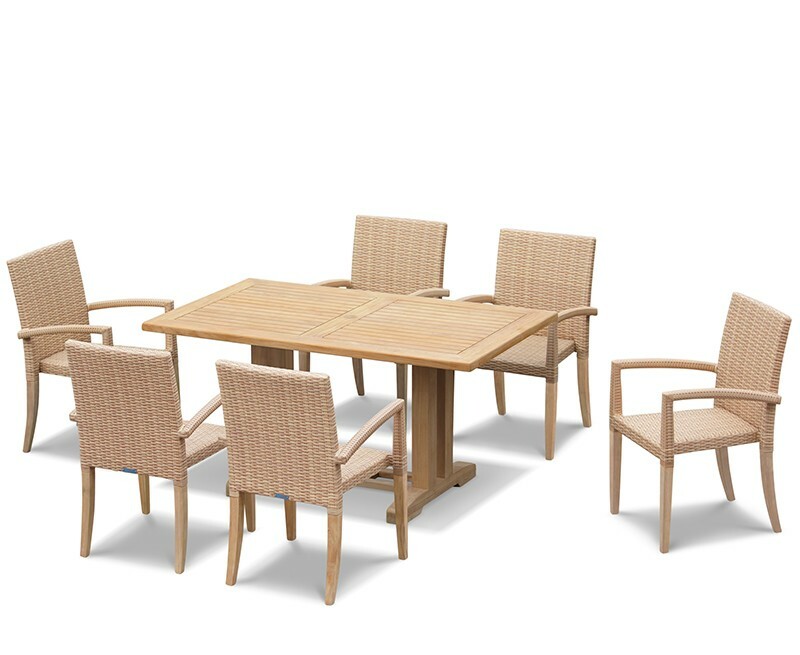 This Cadogan teak pedestal table and 6 St. Tropez rattan stacking chairs has been handcrafted from sustainable, durable A-grade teak and Rehau rattan for long life and great looks. 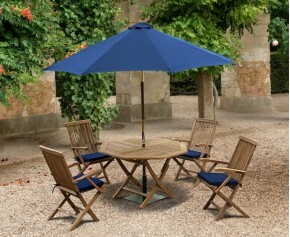 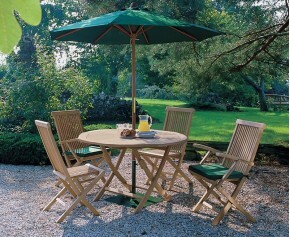 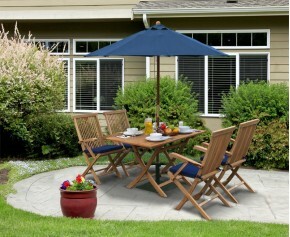 It can remain outdoors all year round or stack the chairs to reclaim your space. 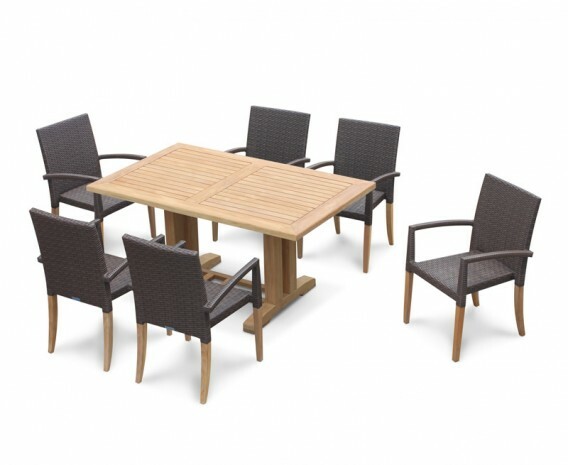 The teak 6 seater garden table is crafted from grade-A teak with a pedestal base to allow more legroom for you and your guests and a 4cm thick table top with chamfered edge for your comfort. 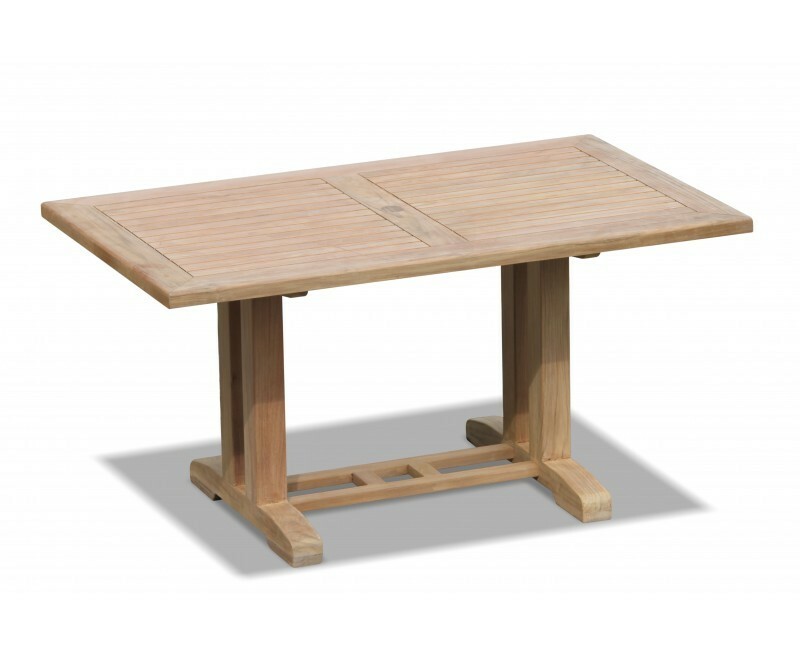 It is predrilled for a parasol and includes a flush-fitting teak parasol plug - simply tap from beneath the table to remove. 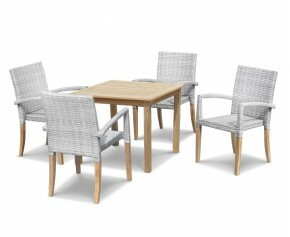 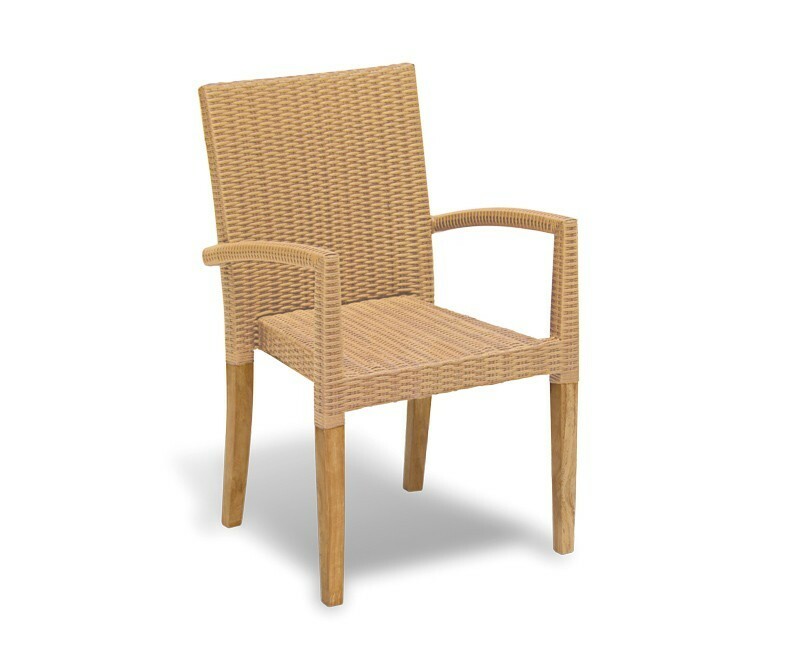 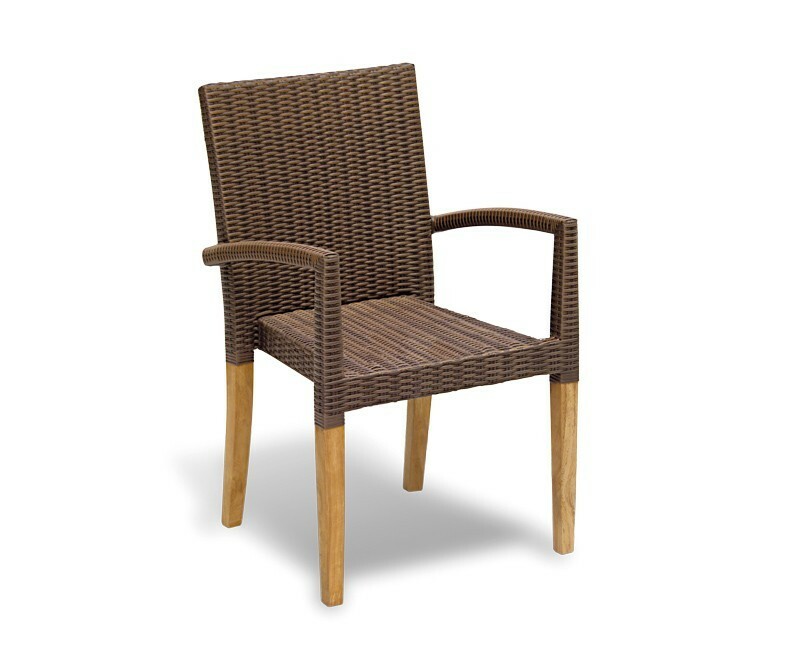 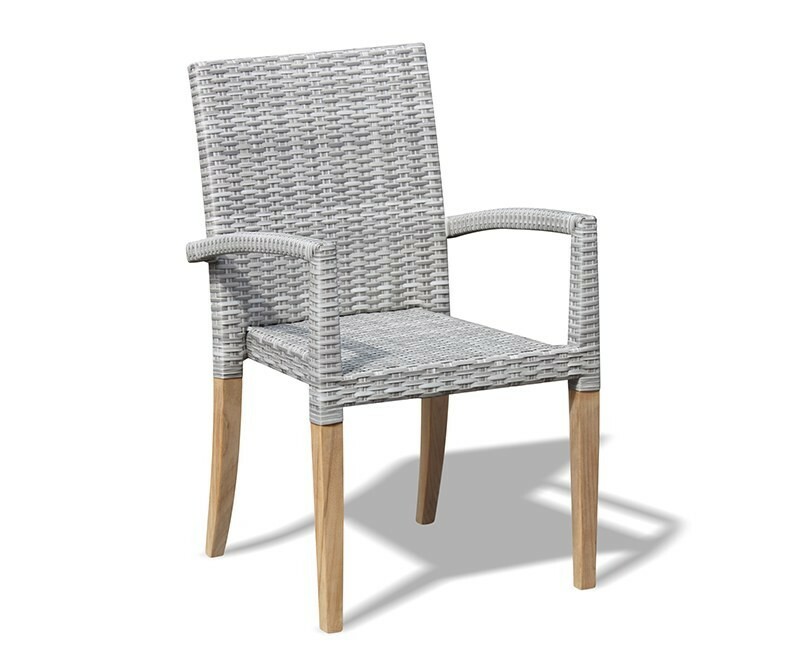 This set is complete with stackable wicker chairs, crafted from Rehau Raucord® rattan offering greater weather resistance than its genuine counterpart. 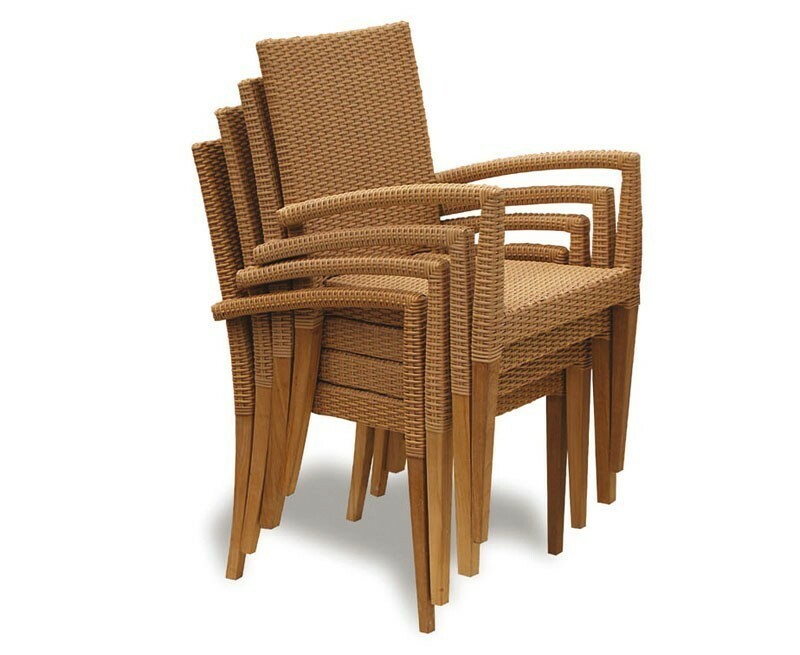 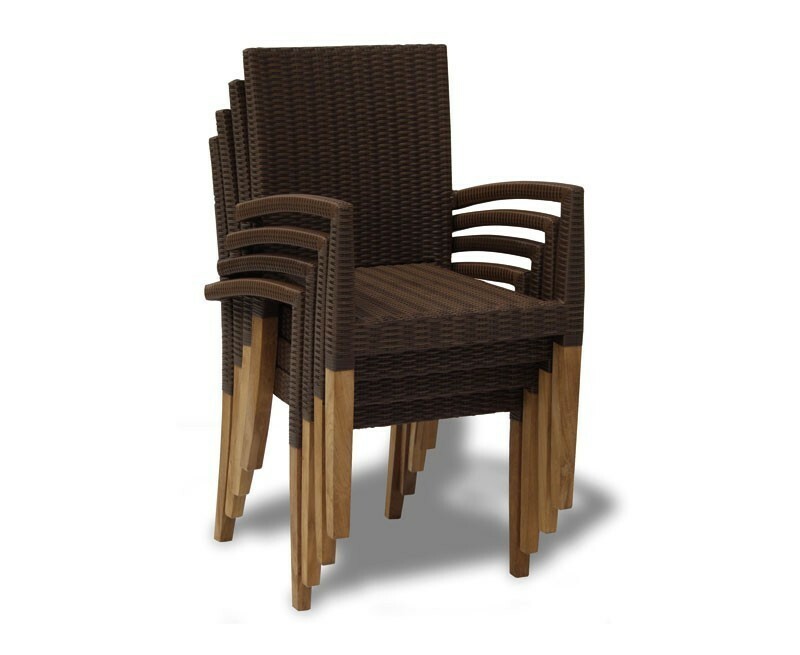 The St. Tropez stacking chairs are available in Java Brown and Honey Wicker weave colours – please make your selection from the options above. 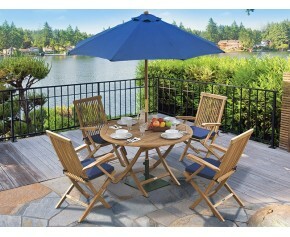 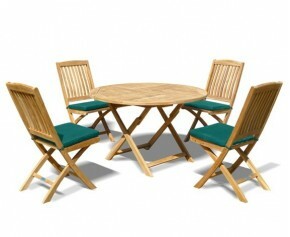 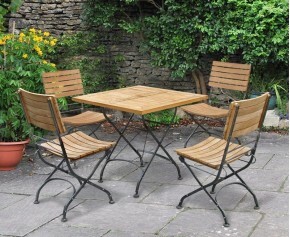 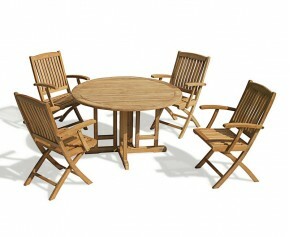 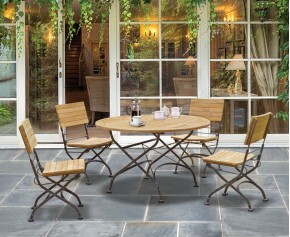 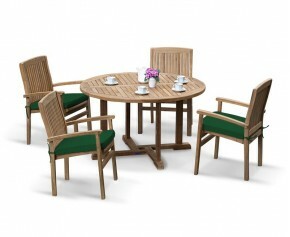 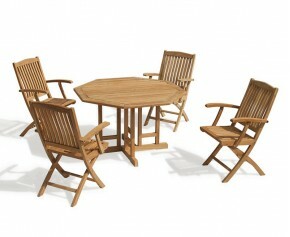 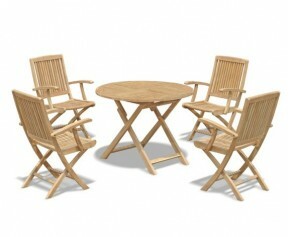 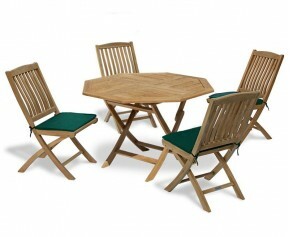 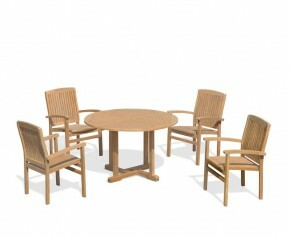 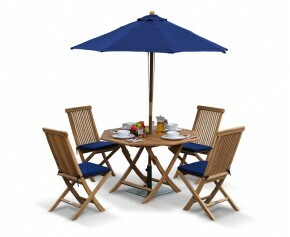 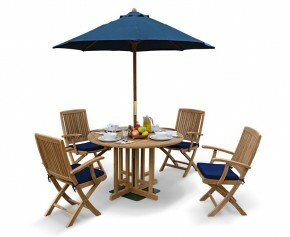 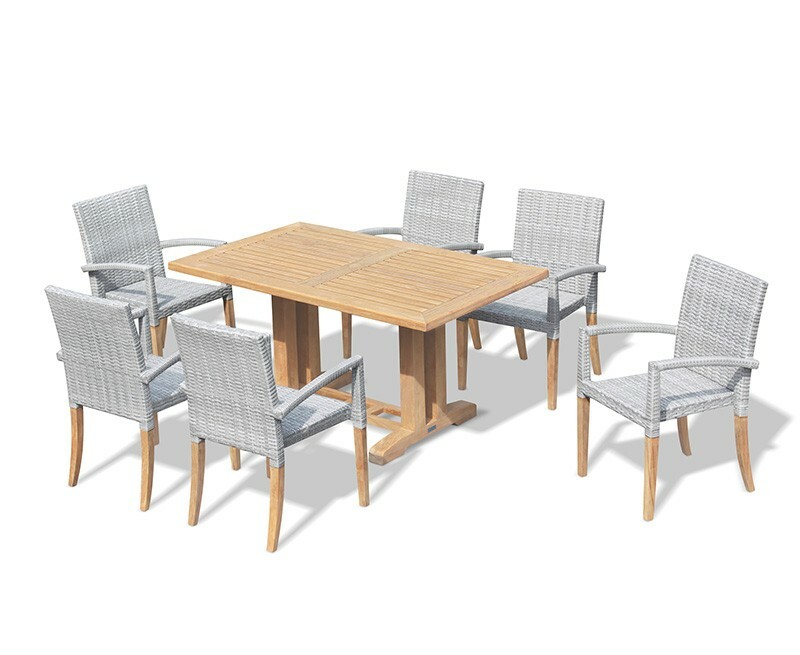 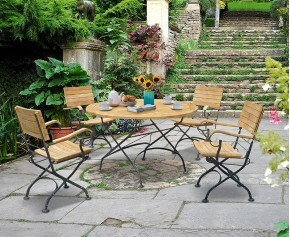 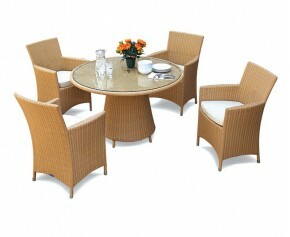 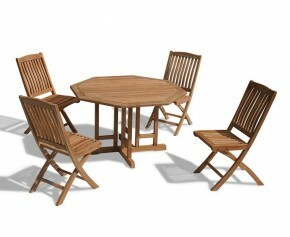 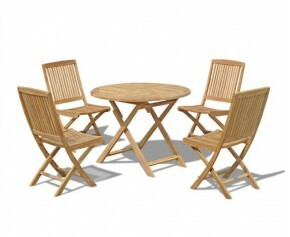 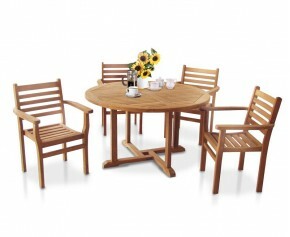 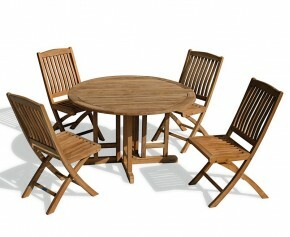 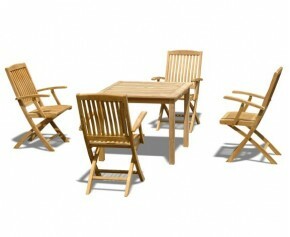 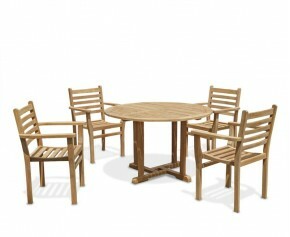 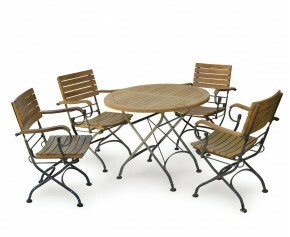 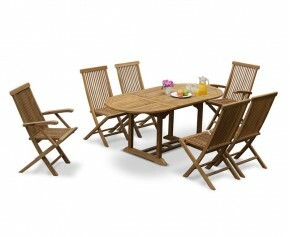 We will deliver this 6 seater pedestal dining set to you fully assembled for your immediate enjoyment.